Check out the newest issue of our Bayliss Bulletin! This newsletter provides an update for our owners, vendors, customers, and friends. The winter issue is filled with new construction updates, as well as sound advice on maintaining gyros and choosing offshore data systems. 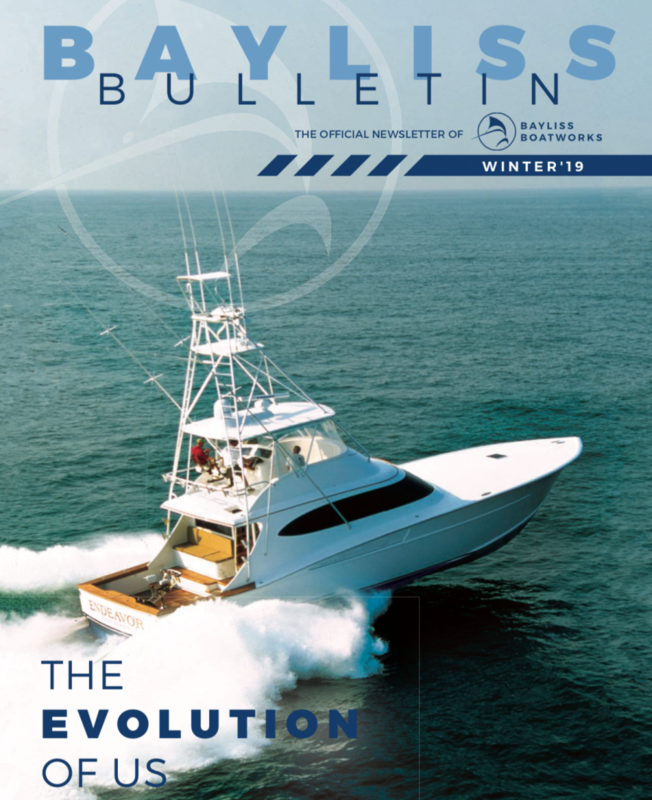 Click here to read the Winter 2019 issue of the Bayliss Bulletin!